HDOE Geomembrane is new anti-seepage and anticorrosion material widely sued in different pro-jects where anti-seepage and anticorrosion are required.The Geomembrane uses premium HDPE virgin material and is made through a 3-layer co-extrusion process to include 97.5% HDPE ,circa 2.5% carbon black, trace antioxidant and heat stabilizing agent,anti-aging material and UV absorbent ,but free from other additives ,stuffing or expanding agent. 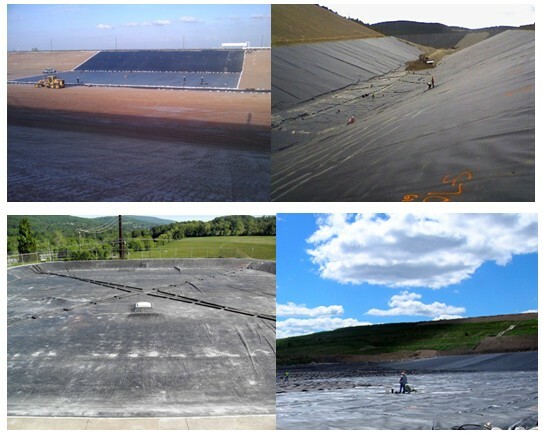 The virgin PE resin is designed and prepared specially for flexible anti-seepage app-lication .Field test by specialists shows the HDPE anti-seepage film meets or exceeds GRI-GM 13 standard in all performance indexes. 6. 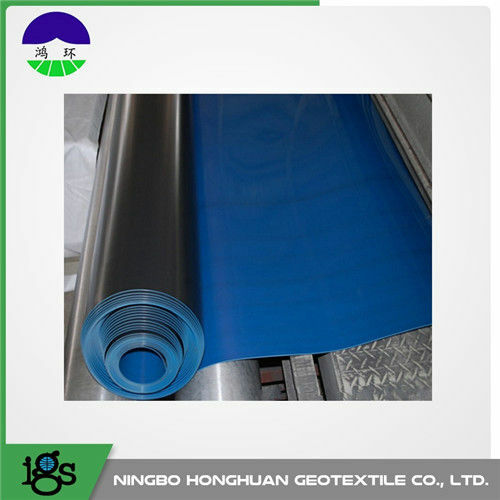 HDPE geomembrane with high-quality original plastic with carbon black particles contain no preservatives, HDPE has been used to replace PVC as our bags and plastic wrap food packaging materials.